A diagnostic audiogram reveals whether a hearing loss is present. The Middle Ear Test or "impedance test" determines if the eardrum is mobile, if the middle ear is properly aerated and if the acoustic reflexes are present. 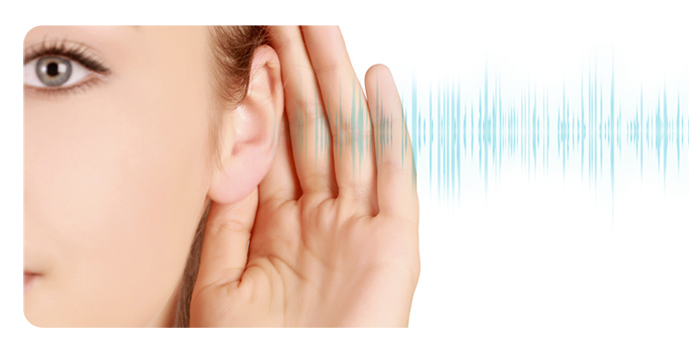 In some instances, advanced tests will be performed to more precisely determine the site of hearing loss. Hear MD specializes in offering digital hearing aids, communication products and ear-molds. We are a full medical/dispensing facility. Our practice provides solutions for all of your hearing and communication needs. We strive to be helpful and informative about the products and services we offer. Hear MD provides diagnostic testing to identify hearing loss. We also offer a variety of hearing aids for your different medical needs.